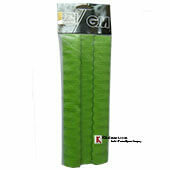 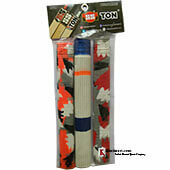 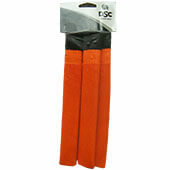 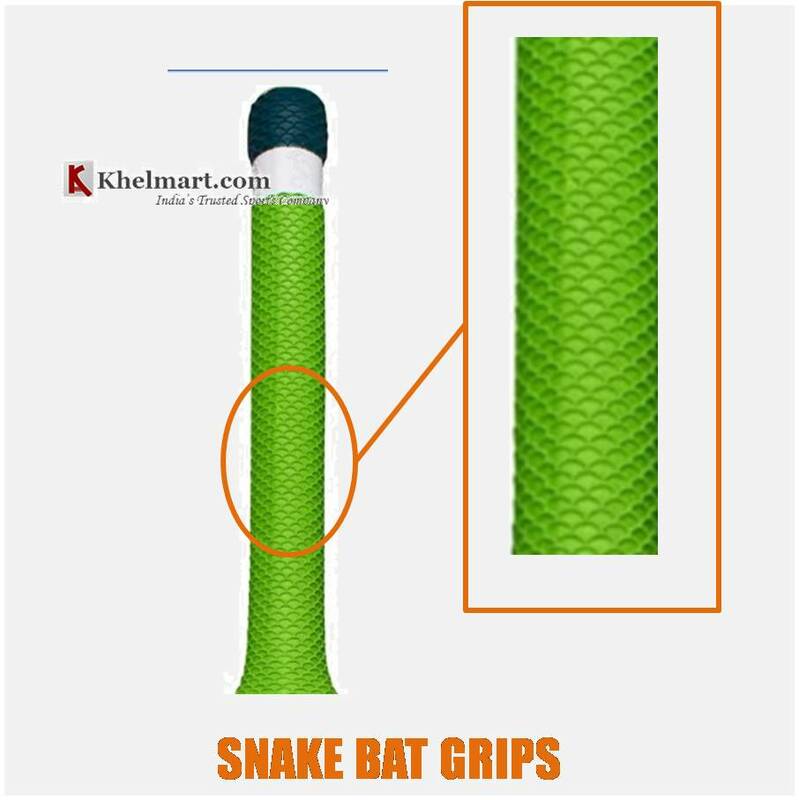 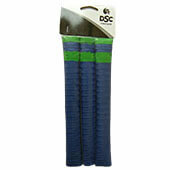 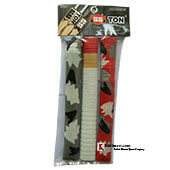 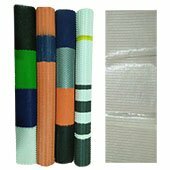 •	Good quality bat grips helps in better cohesion between gloves and grip surface thus help in better gripping action. 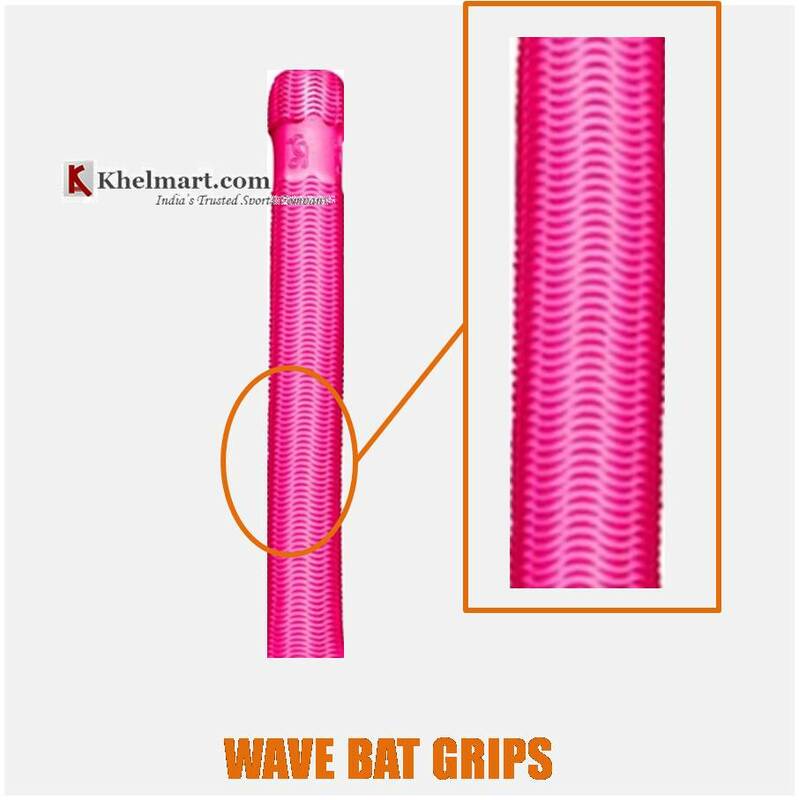 •	Bat grips should absorb the vibrations, this helps in comfortable feel. 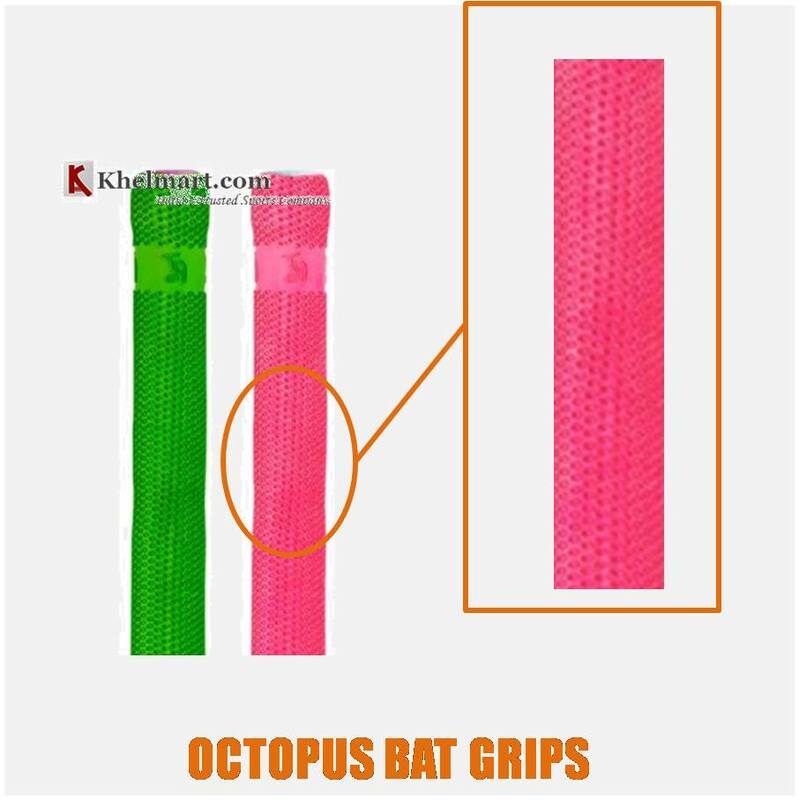 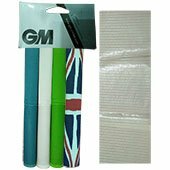 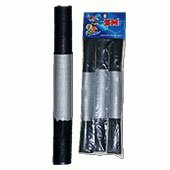 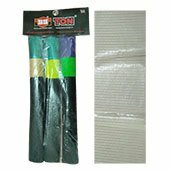 •	Bat grips should provide better cushioning so that player can easily place the shots. 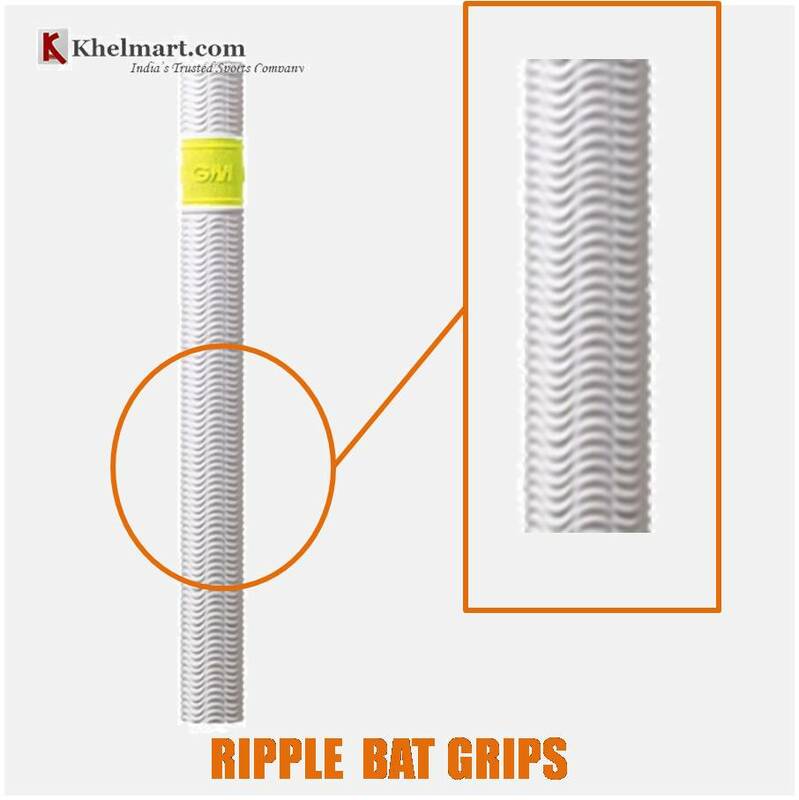 •	Some cricket players use two grips suitable for better comfort and for hard hitters.